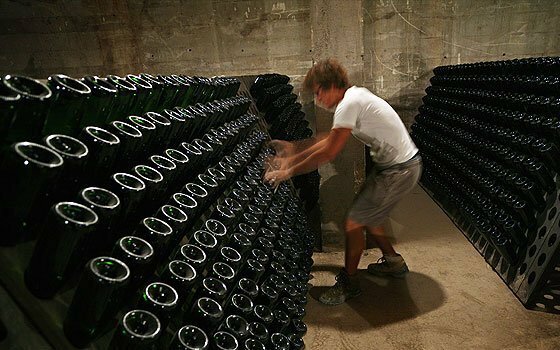 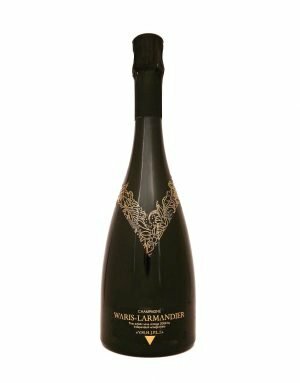 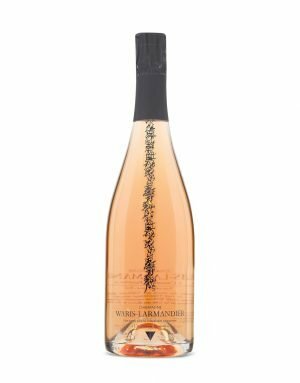 The house of Champagne Waris‐Larmandier was created in 1989 by Marie-Hélène Larmandier and her husband. 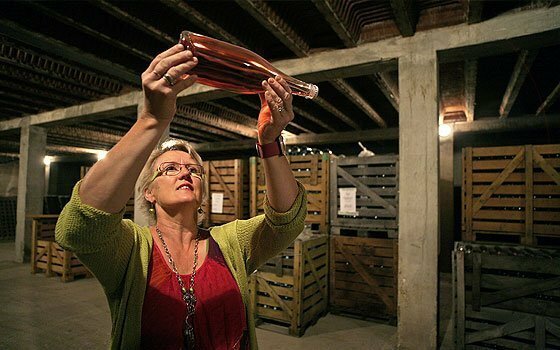 One look at the flamboyant ‘epoque’ style labels that embellish some of the wines will confirm that Marie‐Hélène is passionate about the arts. 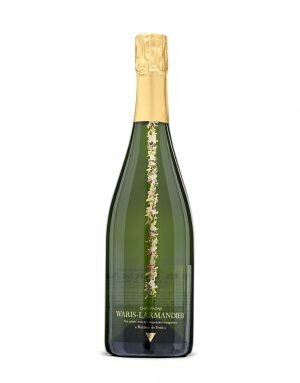 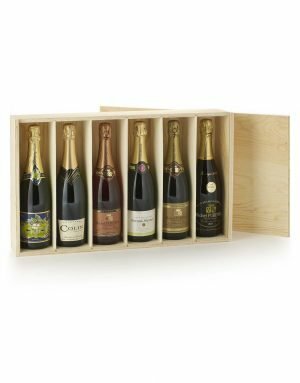 Their domain covers just 5.5 hectares across the Côte des Blancs and further south in the Aube region, and their vines have a much higher than average age – a minimum of 32 years old. 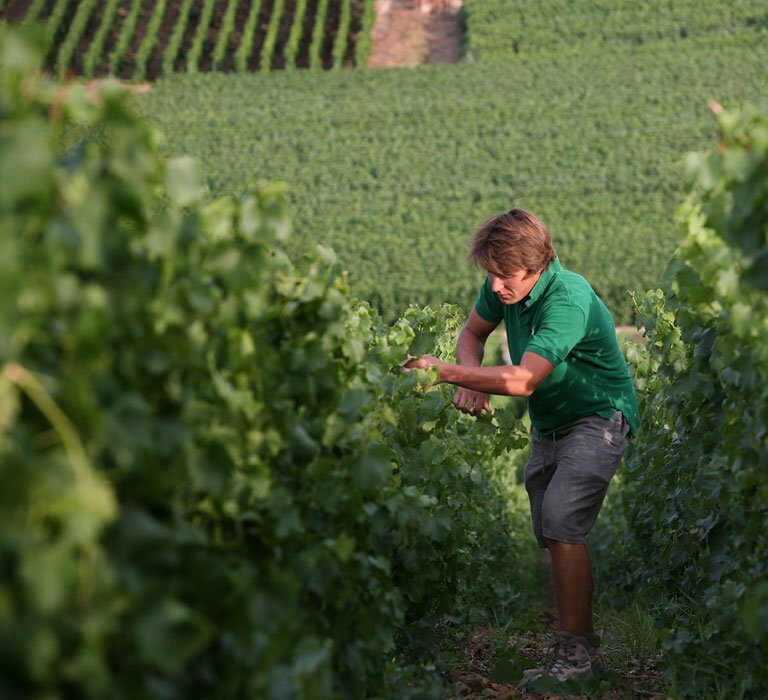 The family is working in biodynamic viticulture and is committed to minimal intervention, with no chemical or systemic treatments for their vines.